To make paper, millions of trees lose their life; we all know that by now. The world today is on a look out for paper solutions, and we’ve seen quite a few innovative ways to reduce paper waste, including recycling and reusing paper, and a printer that wipes pages clean of ink for reuse. South Korea has come up with an idea that could just make paper textbooks obsolete soon! The country plans to spend over $2 billion developing digital textbooks that could probably be used by almost every school in the nation by 2015. 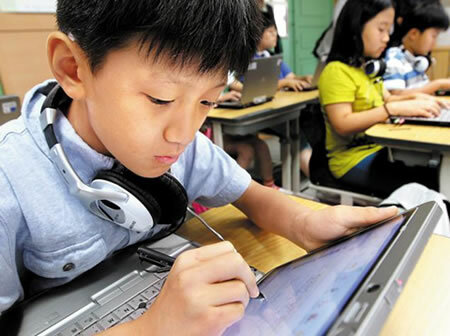 With an access to paper-free learning materials directly via a cloud-based database, South Korean students will soon pursue their academics, in greener ways, without using textbooks made from paper. We’ve been waving the electric-bike flag for long now. These seem to be a pretty inexpensive way for personal transport that not only remains easy to maintain and use, but also keeps the air clean, with zero emissions. China however, thinks otherwise. In a country with about 500,000 e-bike owners, these clean machines on a pair of wheels are slowly turning into a menace, leading to an astounding number of deaths on a yearly basis. Shenzhen, fed up with e-bikers cutting lanes and leading to road accidents, has banned the use of e-bikes in the province on a trial basis for 6 months, a move that might just inspire other areas in China to adopt the same. A while ago, we’d got wind of Coca-Cola and Pepsi turning to greener plant-based bottles and pretty much applauded the companies for their initiatives. It so turns out, that these bottles aren’t all that dark green either, and have shades of environment-damage to them too. 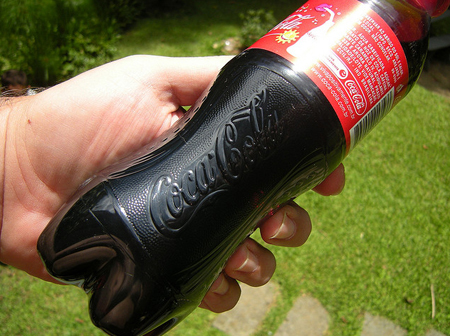 Though the cola manufacturers have been bragging of these bottles being green, all they’ve really done is replaced the fossil fuels (petroleum and natural gas) with ethanol from renewable sources, churning out chemically identical plastics to polyethylene terephthalate. Selling off a chilled bottle of cola in areas disconnected regularly from the grid thanks to overload grids and indecent electricity supply can be a downright pain in the backside, especially in rural India and similar places dotting the earth. 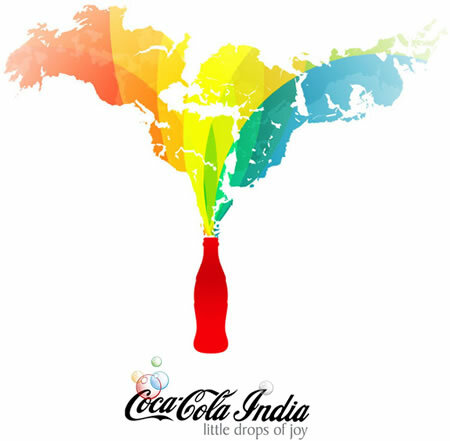 So, Coca-Cola came up with a brilliant way to keep its colas cool and chilly to sooth the parched throats of rural India, with a solar-powered refrigerating system! Called the eKOCool, this chest cooler by Coca-Cola India will be sent out the the farthest and most rural parts of the country where the sun shines well enough to power it up. Capable of storing two crates of cola bottles (about 48 glass bottles each), the eKOCool can also use excess energy to charge mobile phones and LED lights in homes! Keen on reducing water pollution, Philadelphia is busy making plans to turn building roofs green. After having inked a deal with the state environment officials lately, the Philadelphia City Water Department will begin work on green roofs, absorptive pavements and extended park spaces in the city, that will help contain the flow of water and prevent water pollution to quite a commendable extent. Besides cleaning up Philadelphian water streams, the project will add a touch of green to the city too, making it a better place to live in. Starbucks has gotten itself involved in some pretty green initiatives before in an attempt to decrease the amount to of waste plastic cups it produces on an annual basis. 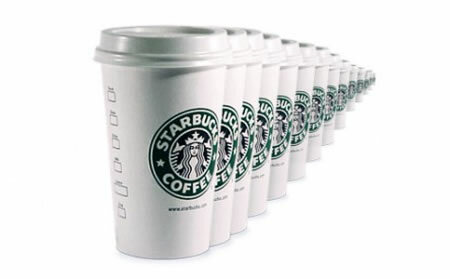 The caffeinated chain has gone on a cup-saving spree, promoting the use of coffee mugs across its stores lately. Along with the Ministry of Environment, Starbucks Coffee Korea will have about 350 of its stores participate in a campaign for promotion of mug use. Customers who opt to use a mug instead of a disposable cup will also be given a free drip matt from the 1st of June. The Greenpeace Organization has been around for a while now and has sure learned their ways around spreading green messages to the masses. Environment conservation activists who’ve been putting every effort into saving the planet earth from an ecological breakdown, the guys at Greenpeace split up into two groups to bring some green to the city of Chicago. One group scaled a 450 foot coal plant and dropped down a banner from the top of a bridge in an attempt to stop a coal-filled barge from sailing. 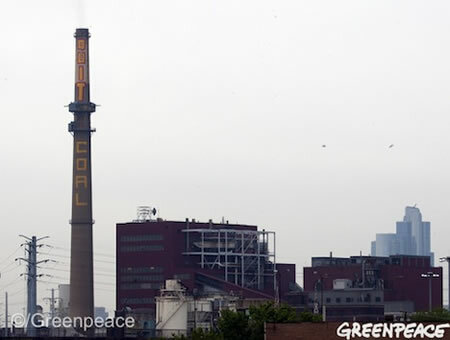 In the second event, a group of Greenpeace activists emblazoned a smokestack with the words “Quit Coal”. A few years ago, Google pulled out a fat wad of cash to purchase a Finnish paper mill, which now, plays home to a state-of-the-art data center. What makes this one different is the way it keeps cool and calm. The search engine giant is making use of sea water to cool this data center down, using a quarter-mile of seawater tunnels, previously used by the paper mill. The challenge faced however is corrosion issues. Sea-water is known to corrode just about every metal it lays its hands on. Currently, Google is busy working on ways to desalinize the water as much as needed and at the same time reduce the impact caused by this data center on the surroundings. The coal power station in Tarong, Australia, is all set to cut down on the pollution it emits using an algae system from OriginOil. The plant by Australian firm MBD Energy will hook on to a system that will capture flue-gas emitted from the coal-fired power station with the help of a bio-based carbon capture storage device. Using the captured Co2, the micro-algae reproduce more algae biomass which can then be put to use for fuel and plastic manufacturing. Currently, the system will be used on a test basis at the one hectare site and if it does manage to prove its worth, MBD Energy will hook it on to a larger 80 hector site in future.